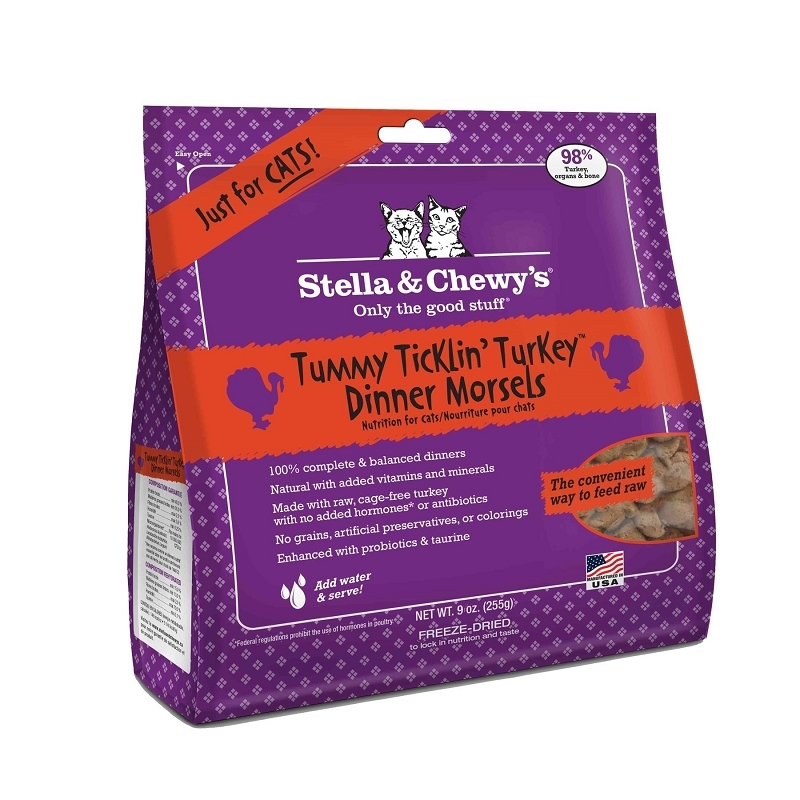 Stella & Chewy's provides felines with a wholesome, natural diet that is loaded with protein rich turkey. 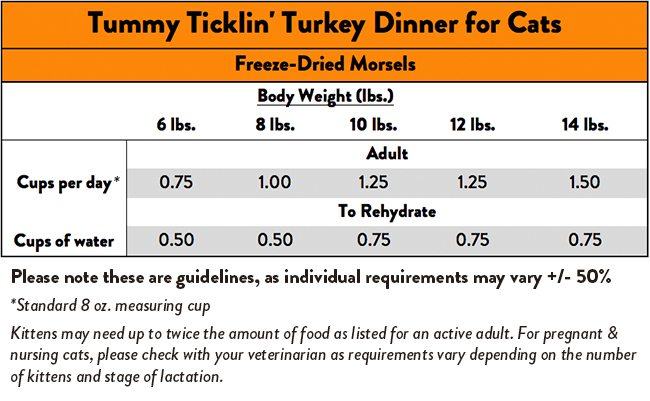 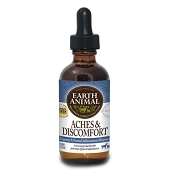 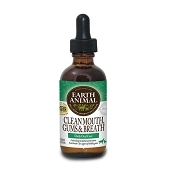 It is a complete and balanced diet containing 98% turkey, nutrient-rich organs & bone. 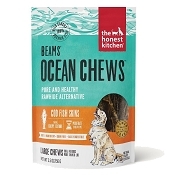 The ingredients are gently freeze-dried to ensure the nutritional integrity. 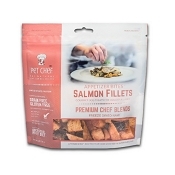 Each flavorful morsel contains an abundance of 100% organic fruits and vegetables. 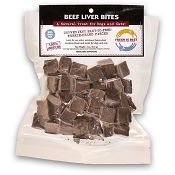 It provides a natural source of taurine and probiotics that support overall health. 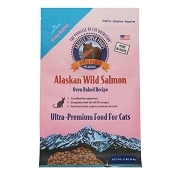 Stella & Chewy's Cat Food is easy to feed and provides what your furry felines love.